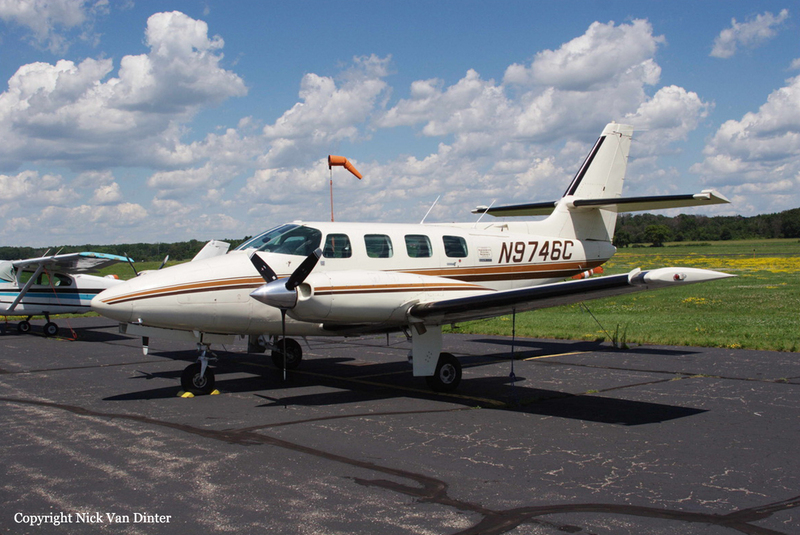 The twin engine aircraft departed Aberdeen Airport at 0915LT on a taxi flight to Pine Ridge, carrying one pilot and three passengers, HKG Architects employees. 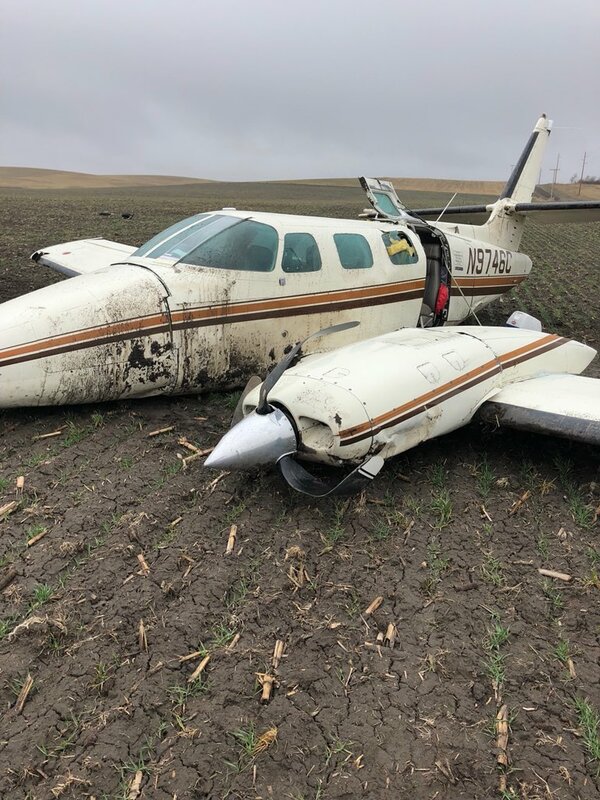 While approaching Pine Ridge from the northeast, the pilot encountered icing conditions and decided to reduce his altitude and to attempt an emergency landing. The aircraft belly landed in an open field located in Batesland and came to rest with its fuselage bent. 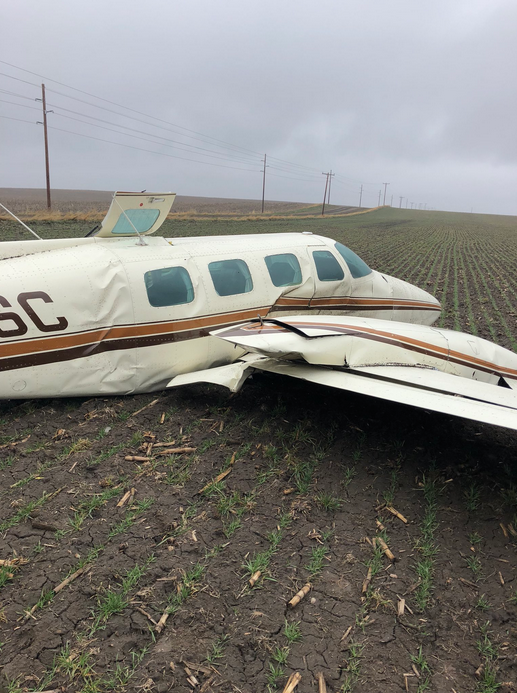 All four occupants were injured and the aircraft was damaged beyond repair.